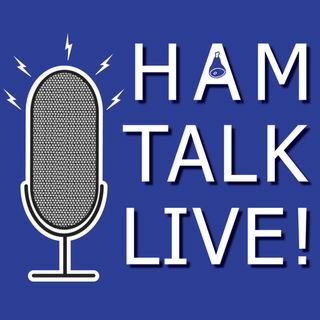 Episode 71 - National Boy Scout Jamboree and JOTA/JOTI with Jim Wilson, K5ND | Ham Talk Live! Jim Wilson, K5ND talks about the upcoming National Boy Scout Jamboree, as well as the Jamboree On The Air (JOTA) and Jamboree on the Internet (JOTI) in October! Listen in - and better yet - call in with your questions, comments, or Radio Scouting stories!